Our new school uniform is available to be purchased from Rawcliffe’s and the Uniform Shop over the summer holidays. 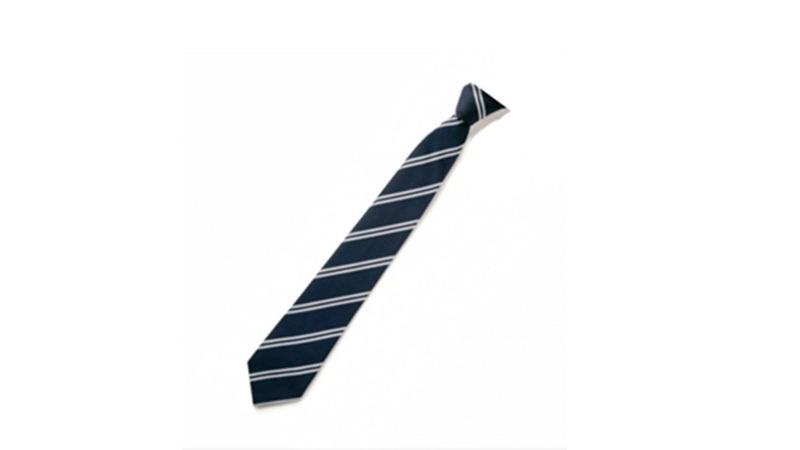 New school ties can be purchased in school from September. Please note Y7 students must wear the new school uniform from September 2018. The rest of the school has until September 2019 to make this transition. School dress, or uniform, identifies the student with the school. It aims and helps towards establishing acceptable common standards among our students. It is practical and compares favourably in price with alternative wear. We have always enjoyed strong parental support for this policy, and we expect this to continue. PE kit is compulsory at Temple Moor for reasons of both safety and hygiene. We trust, therefore, that parents will support the school by encouraging their children to maintain high standards of sporting attire. Both boys and girls require football boots and indoor trainers. Please note that only trainers with non-marking soles will be allowed to be worn indoors. All kit must be clearly named so that it can be identified if it is lost. All items of kit can be purchased at Rawcliffe’s and Jo Brand. In winter, at the discretion of the teacher, tracksuit bottoms are permitted. These must be either black, navy blue or grey. Jackets are not permitted. However, in cold weather it is recommended that one or more base layers (skins) are worn. The outer most layer must have the Temple Moor logo. Students’ hair must not serve as a distraction to other students. Extreme haircuts are not allowed. Equally, hair is not allowed to be dyed using bright or unusual colours. Students’ hair should be neat, tidy and smart in its appearance. Students are also not allowed piercings, visible tattoos or false nails. The school reserves the right to sanction any students who do not follow these guidelines. If parents are unsure about whether their child’s appearance will meet the school’s guidelines, they should ask beforehand and the school will be happy to advise. Pastoral staff work closely with students and parents/carers to support them through any difficulties that they might be experiencing.